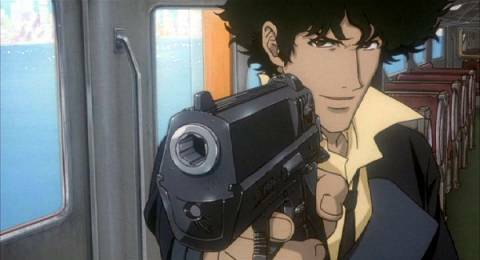 Netflix has gone and made its live-action Cowboy Bebop series must-see viewing. 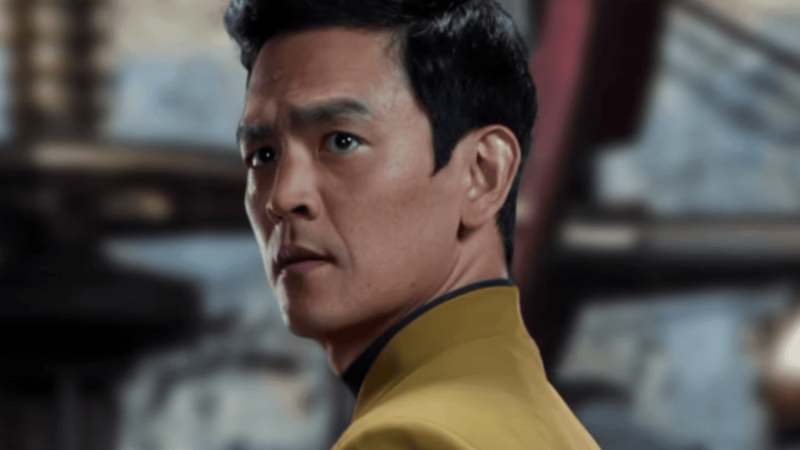 Today the streaming network announced the initial casting on the 10-episode series, headlined by the awesome John Cho as smooth-as-silk bounty hunter Spike Spiegel. Okay, I'm in. Sold. Joining Cho are Daniella Pineda (Jurassic World: Fallen Kingdom) as amnesiac con artist Faye Valentine, Mustafa Shakir (Luke Cage) as Bebop captain Jet Black, and Alex Hassell as the villainous Vicious. Alex Garcia Lopez will direct the first two episodes with Josh Appelbaum, André Nemec, Jeff Pinkner and Scott Rosenberg acting as showrunners. Original anime series director Shinichiro Watanabe will act as a consultant.